A range of kids products with a Scottish touch including cuddly toys and school accessories. Kids There are 16 products. 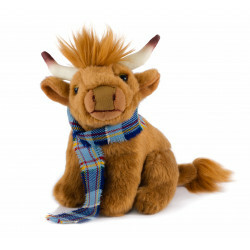 Our beautifully soft Hairy Coo, snugly wrapped in his very own Stand Tartan scarf, makes a wonderful gift for both adults and children alike. 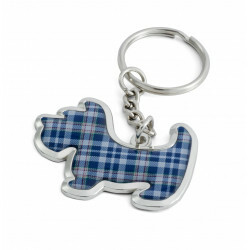 The Scottie STAND Tartan Key Ring is rhodium plated. Designed, printed, enamelled and assembled in Scotland. Want to have your own cute & cuddly cheeky Monkey? Suitable for children and adults of all ages.